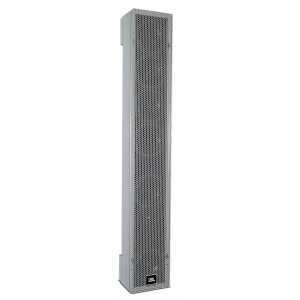 ADC Series - Akwil Ltd.
ADC Series There are 4 products. 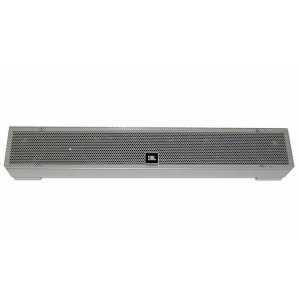 The JBL Intellivox ADC (Analogue Directivity Control) Mark II range is intended for use in 70V/100V Public Address and Voice Alarm (PA/VA) systems. Do you have a question about one or more of our ADC Series products? Click below to contact us.